361 Capital’s investment team is comprised of tenured investment professionals with an average of 27 years of experience. The team is responsible for portfolio management, risk management, product development and investment research. 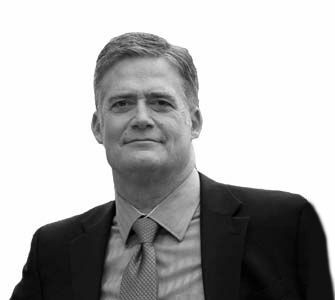 Mark Jaeger, CFA, CPA is Managing Director at 361 Capital and is responsible for quantitative risk analysis and portfolio management of the firm's behavioral-driven equity strategies, including large cap, mid cap and small cap equity. 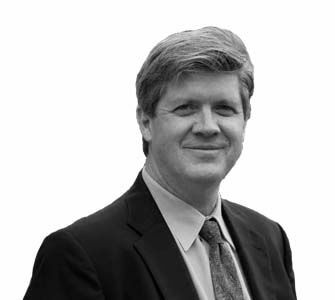 He has 32 years of experience in the financial services industry. Mr. Jaeger joined 361 Capital through the acquisition of BRC Investment Management in 2016, where he was a Principal and Portfolio Manager, Director of Quantitative Investments and Chief Compliance Officer. Previously, Mr. Jaeger was Managing Director of Equity at Duff & Phelps. Prior to that he was Controller of the Mountain division of Comcast. Mr. Jaeger holds a Bachelor of Science degree in Accounting from the University of Denver. He has earned the designation of Chartered Financial Analyst® (CFA). He is also a member of the American Institute of Certified Public Accountants and the Colorado Society of Certified Public Accountants. Aditya Bhave is a Portfolio Manager and member of the portfolio management team for the 361 Managed Futures Strategy Fund, 361 Global Managed Futures Strategy Fund and 361 Macro Opportunity Fund. Mr. Bhave joined the firm in 2011 and is primarily focused on research, development and testing of quantitative investment strategies, portfolio construction, risk management, trading and trade impact analysis. He is also responsible for proprietary software development and database design. Mr. Bhave co-developed the Firm’s proprietary trading, analysis, and backtesting software platforms, as well as the quantitative investment strategies used in the 361 Global Managed Futures Strategy Fund and the 361 Macro Opportunity Fund. Mr. Bhave’s research interests include machine learning, advanced statistical analysis, behavioral biases and general finance and economics. 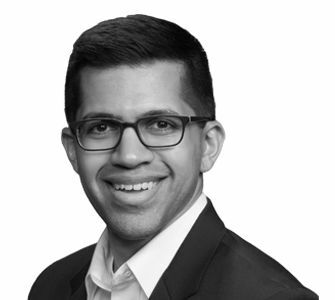 Mr. Bhave graduated from Franklin & Marshall College with a Bachelor of Arts degree with a double major in Finance and Economics. He received his Master of Science in Finance from the University of Denver’s Daniels College of Business. Brian Harvey, CFA, is a Senior Equity Analyst and assists in the portfolio management and research efforts related to the behavioral-driven equity strategies at 361 Capital. Mr. Harvey joined the firm through the acquisition of BRC Investment Management in 2016. At BRC, he was an Analyst covering the Consumer Staples, Consumer Discretionary, Telecommunications Services, and Financials sectors for the company’s Large Cap portfolios. Prior to BRC, Mr. Harvey spent ten years in investment banking and sell-side research. Mr. Harvey holds a Bachelor of Arts in History/Secondary Education from Salisbury University and a Master of Business Administration from the University of Colorado. He has earned the right to use the Charted Financial Analyst® (CFA) Designation. 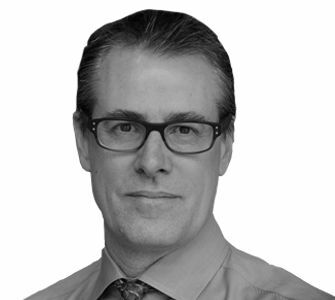 Jason Leupold, CAIA, is Vice President of Trading and Research at 361 Capital. He is responsible for identifying and examining trading opportunities that can be systematized as well as assisting in new product development and implementation. His role also includes trade execution, trade impact analysis and risk management. 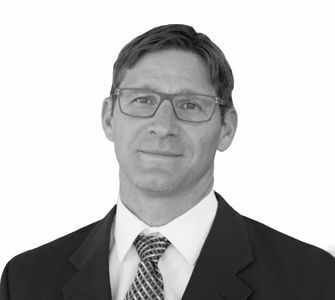 Prior to joining 361 Capital in 2016, Mr. Leupold served as a research analyst and market strategist with Arches Asset Management. Prior to this, he spent nine years with Crabel Capital Management in various roles, including overseeing the Asian trade desk and foreign exchange desk, as well as creating models for inclusion in Crabel’s portfolios. While at Crabel, Mr. Leupold developed a deep understanding of designing, testing and executing short-term systematic trading rules. Mr. Leupold has over 17 years of industry experience as a trader, developing algorithms to improve trading efficiencies, creating systematic trading strategies, and product development. Mr. Leupold holds a Bachelor of Arts in English from Arizona State University. He currently holds a Chartered Alternative Investment Analyst (CAIA) designation, as well as FINRA Series 7, 66, 55 and 3 registrations. Troy Hansen is an Equity Trader at 361 Capital. He is responsible for identifying and examining trading opportunities, as well as trade execution, trade impact analysis and risk management. Prior to joining 361 in 2016 (he joined BRC in 2007), Mr. Hansen was as a Trader at Founders Asset Management and Choice Investment Management. Previously, he was a Junior Equity Analyst at Berger Funds where he was responsible for covering the Capital Equipment industry. 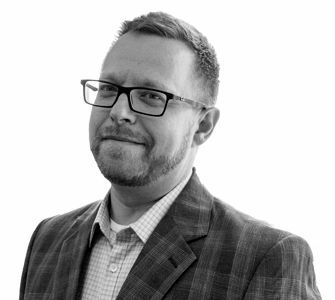 Mr. Hansen holds a Bachelor of Science degree in Finance from Colorado State University, as well as a Master of Business Administration degree and a Master of Science degree in Finance from the University of Colorado at Denver. 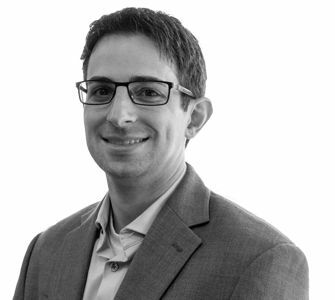 Jonathan Welch is a Quantitative Research Analyst at 361 Capital. He is responsible for helping to design and implement investment and trading strategies, which includes the statistical analyses of company and market data, portfolio construction, optimization, and trade implementation projects. Prior to joining 361 Capital, Mr. Welch was a Senior Research Scientist with IDL Development where he spearheaded the testing and development of mathematical models to characterize micro- and nano-scale material phenomena. Previously, he was with the Aspuru-Guzik Lab at Harvard University where he developed exact and approximate circuit constructions for quantum algorithms. Mr. Welch holds a Bachelor of Science degree in Physics with a minor in Mathematics from the University of West Florida and a Doctor of Philosophy in Applied Physics from Harvard University. He was recognized by Scientific American® 30 under 30 as an up-and-coming physicist. Grigoriy Belenkiy is a Software Engineer at 361 Capital. He is responsible for developing front-end applications for the portfolio management and research team, coding and maintaining algorithms that trade financial instruments, and the development and maintenance of trading databases. Prior to joining 361 Capital, Mr. Belenkiy was a lead developer with S&P Global Market Intelligence where he developed web UI and middle-tier services to provide access to the financial analytic back end. Previously, he was a Gateway Support Developer with CQG where he developed and supported the order routing system, implemented new exchanges’ protocol features and trading support for new instruments. Mr. Belenkiy has a Master’s degree in Automation of Technological Processes from Samara State Technical University in Russia.